I am very sorry to hear you didn't receive a response to your enquiry. Relationship: Bought products several times from them online. 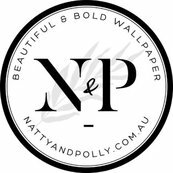 I've used Natty & Polly several times & found the service incredible. Great products, great price, awesome service & follow up.